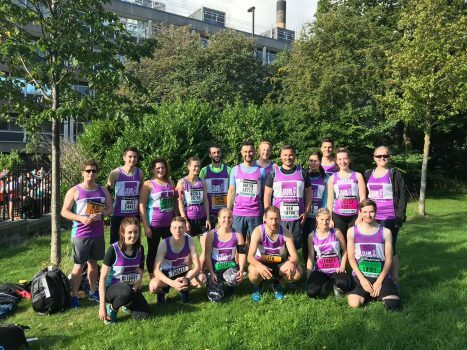 Join Team Kenya at the Great North Run in 2019, and take part in the world’s largest and most popular half marathon. 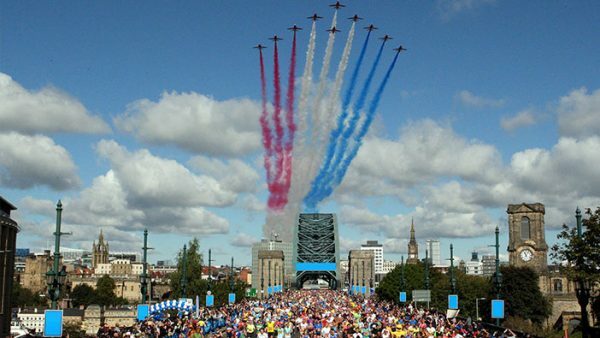 Experience the electric atmosphere as you make your way from Newcastle Upon Tyne, over the iconic Tyne Bridge, and on to the finish in the picturesque coastal town of South Shields. In 2018, our fantastic runners raised approximately £10,000, which will helped us to educate girls, empower women and transform communities in rural Kenya. We have a limited number of places available for 2019 so please register your interest ASAP to secure your place.